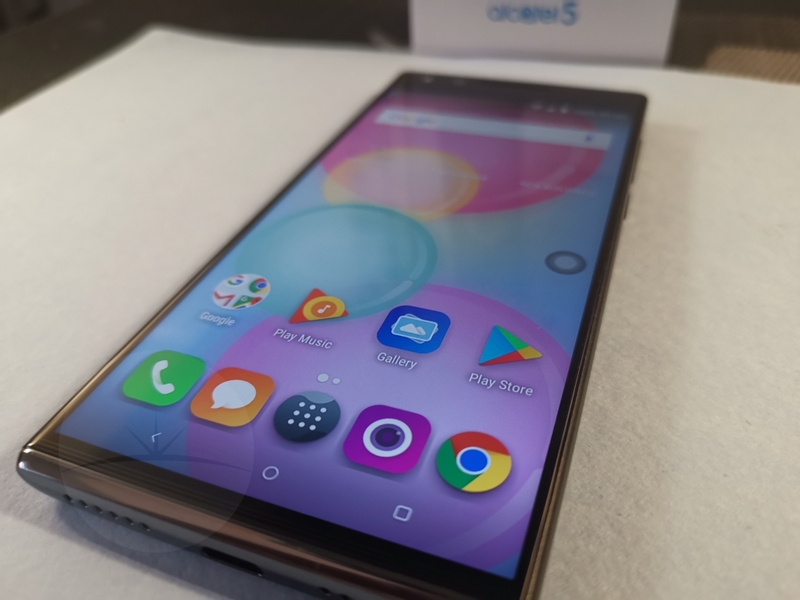 In our latest smartphone review, we’re going to take a look at the Alcatel 5. 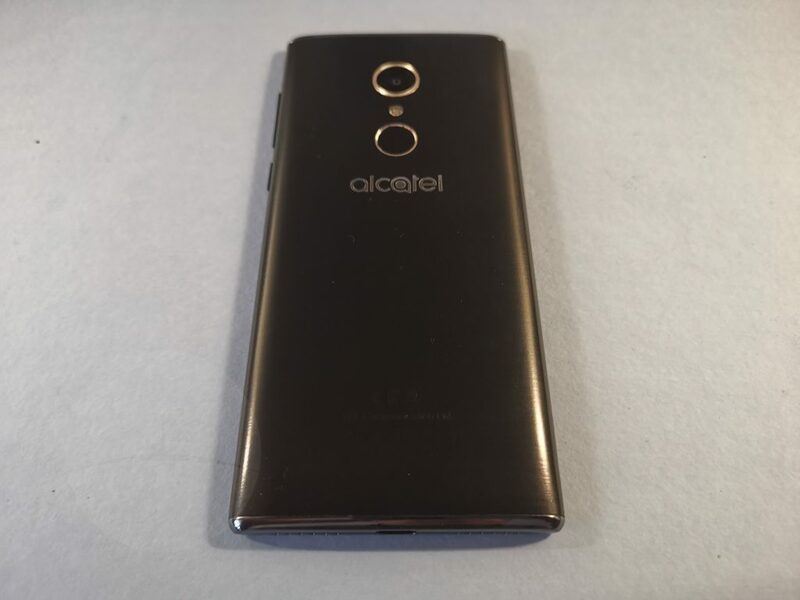 In-case you aren’t aware who Alcatel are, Alcatel (formerly Alcatel OneTouch) is a French brand of mobile handsets owned by Finnish consumer electronics company Nokia and used under license by Chinese electronics company TCL Corporation. (Thanks Wikipedia) As we usually do, we’re going to give you a tour of the device, have a look at some of the features and leave you with our honest conclusion. 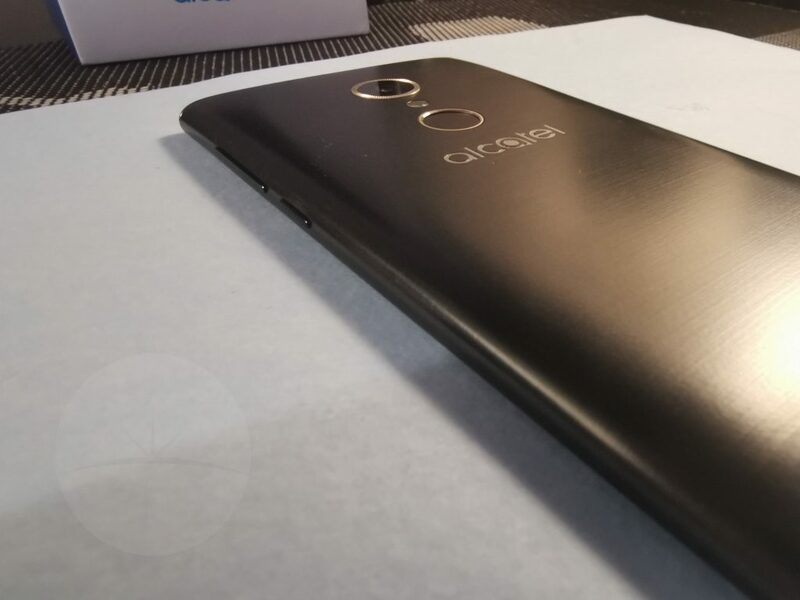 The Alcatel 5 is up against some stiff competition at the sub £200 price point, the Moto 6 and soon to be announced Moto 7, Nokia 6 and Honor 7X / 8X are all worthy adversaries around this low to mid price point, the Alcatel 5 actually has two younger siblings which are even cheaper the Alcatel 1 versions and Alcatel 3 X & V.
Moving across the device, starting from the bottom, you’ll find two speaker grilles I’m assuming the left is the mic. The right is the only speaker on the device, in the middle is a USB-C port, credit is due for a including which should be the standard for all now. The screen goes right to the edge of very thin bezels at the side where you’ll find the power button below the volume rocker. The power button is textured (like a knurled effect) so you can find it easily, the volume keys rattle slightly when you give the device a little shake. Across the top you’ll find a 3.5mm ( how very old fashioned,) there’s nothing running down the left. Nearly the entire phone is made of plastic, it feels really light in the hand but not that nasty cheap plastic feel. The top and bottom of the device is finished in a shiny metal or it could possibly be more plastic. A few pictures below you’ll see the line effect on the back with the detailing around the fingerprint reader and rear camera module. The Alcatel 5 can be a slippy bugger when you pull it out of your pocket, there aren’t really many cases available so be cautious. I’m really satisfied with how Alcatel made the device so slim and lightweight using plastics but the device doesn’t feel cheap in-the-hand. And now for some bad points. The Alcatel 5 performs extremely badly having multiple apps open at the same time. Jumping from Google Assistant to Maps then opening any other app will make the device hang. It’s a long time since I’ve faced just a black screen when the phone becomes completely non responsive, pressing home, screen off / on did nothing. This happened around 10 times in three weeks of testing. I’m not sure if it’s a RAM issue or the MediaTeck chip crapping itself. Opening any app from the homescreen is a slow experience, I had to enter Developer Options to turn off animations just to make “things” seem quicker. 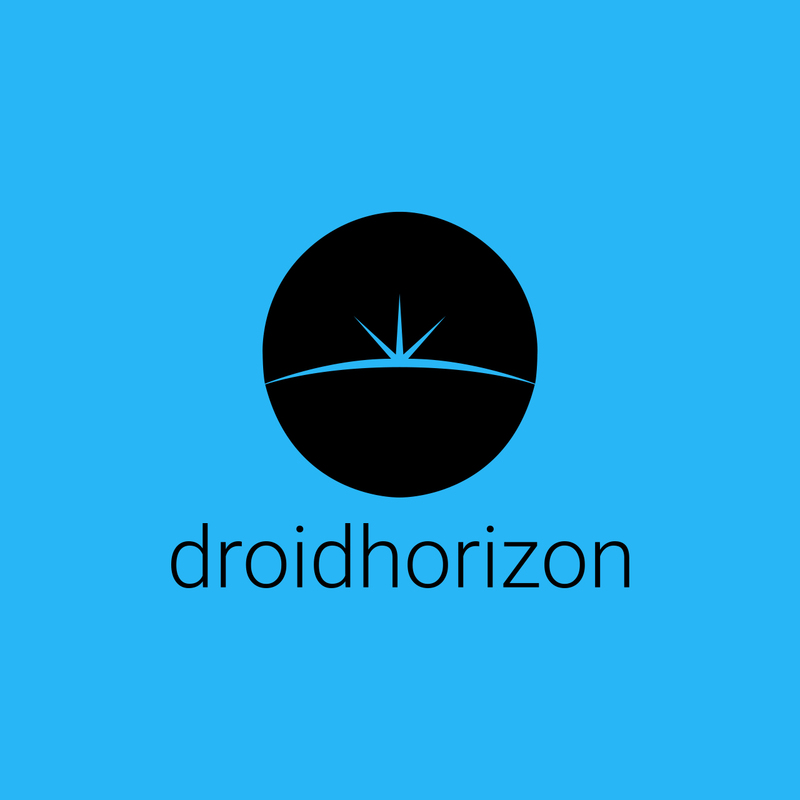 Now for some good points, I’m extremely satisfied with the device in-hand. I mentioned earlier the lightweight feel and I’d also like to give credit to the manufacturer for making the device seem somewhat premium although all materials are plastic. The Alcatel 5 feels sturdy, there’s zero squeaky bits when you give a firm squeeze. The buttons don’t rattle, the charging port seems like it would last the lifespan of the device and at a medium distance people might assume you’re using a more expensive phone that you actually are. The 5.7″ goes right to the edges on the sides. 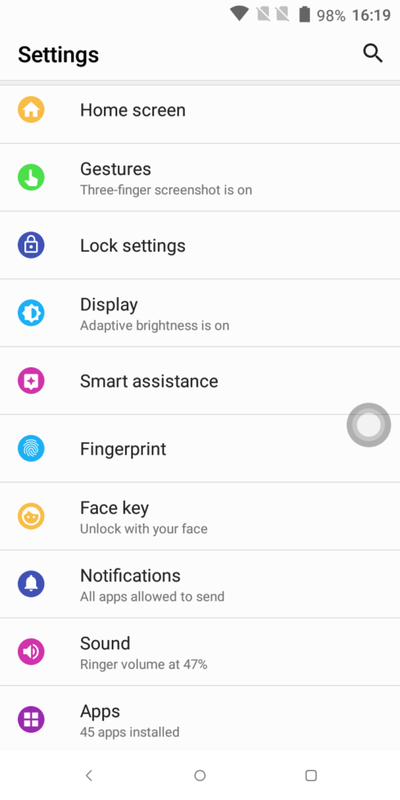 This is one of the phone’s selling features! The bottom doesn’t have much of a chin but the top definitely does. There’s no notch on this display. The front facing camera modules are placed above the screen along with sensors and the mic. The screen has a 18;9 ratio with a 720 x 1440 resolution. The auto brightness does a good job in most light environments but from the start, I just cranked the brightness to 100 %. 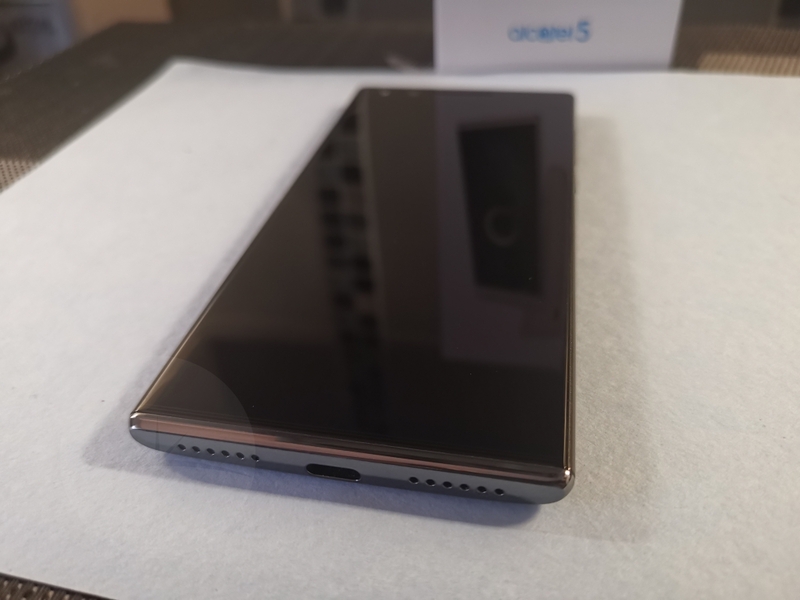 Viewing angles were fine when setting the phone up against something to watch some YouTube videos and playing video games the experience was satisfactory although let down in the performance. I was also pleasantly surprised with how little bloat was pre-installed. There’s a strange enjoy.now app that can’t be uninstalled which is basically a link to an Alcatel webpage, here you’ll find information, competitions and help forums. 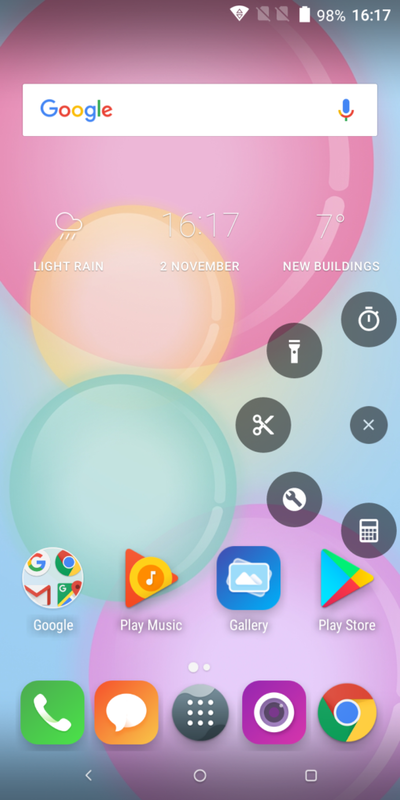 The device comes with its own stock launcher called Joy, although not awful, I quickly installed Nova to set up the way I like to. 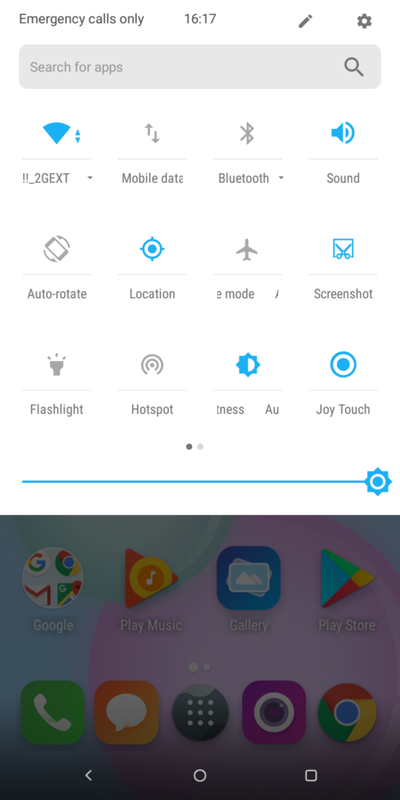 There’s a quick launch tool called Joy Touch which can be moved around the screen for your convenience. Using this you can set quick launch apps or tools, I’ll be honest, I used it for the first day and removed it from the quick settings. A good light shot whilst out for a walk on my lunch break. Although the picture is downsized to publish on our site, the rear facing camera can capture ok pictures to publish on Facebook or Instagram. Colour reproduction is fair although lacking detail. You’ll notice the black dead leaves bottom right have zero detail. A spooky shot heading more into a dense forest where lighting isn’t great. 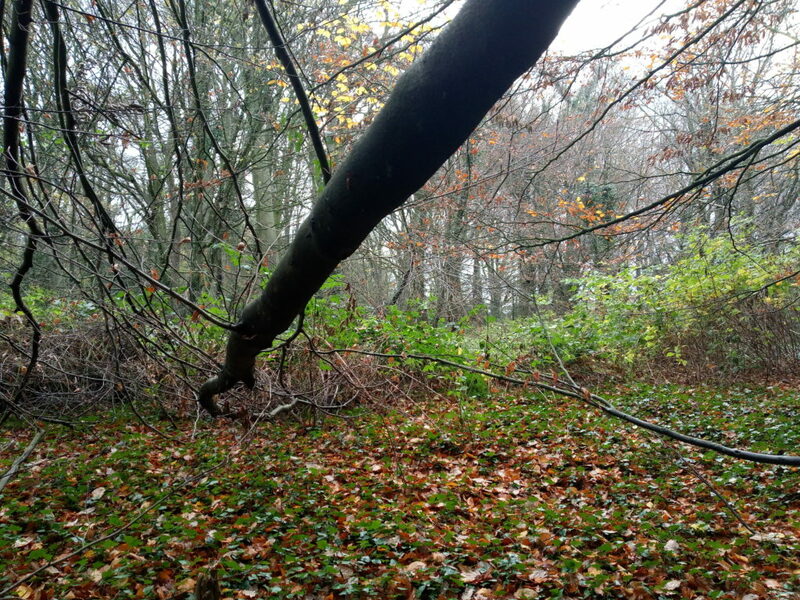 You’ll notice under the fallen branch is completely blacked out, the camera can’t capture any detail. Middle distance turns blurry with the light coming in from the top right is just washed out. 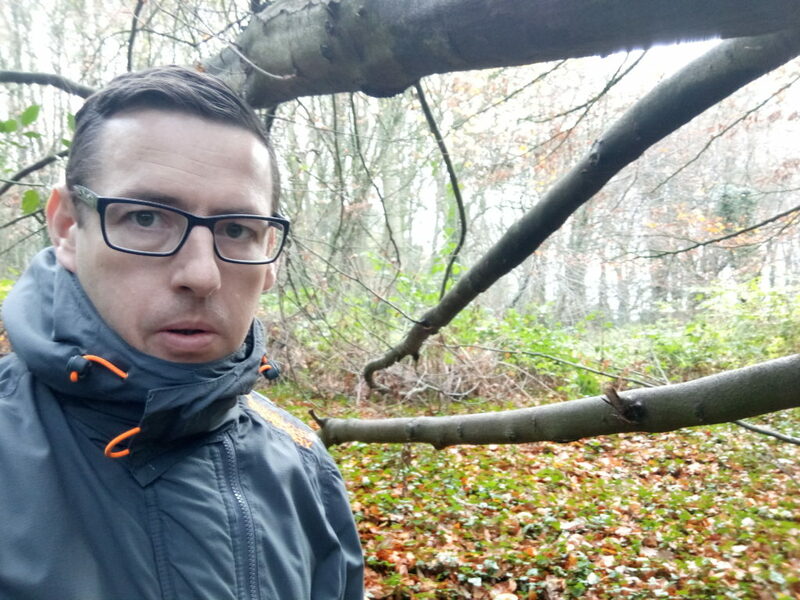 Thankfully there was nobody around watching some guy taking selfies of himself in a forest. One of the phone’s selling points is the dual front facing camera arrangement. There’s face detection features along with 120% angle to capture multiple people or a wider background. 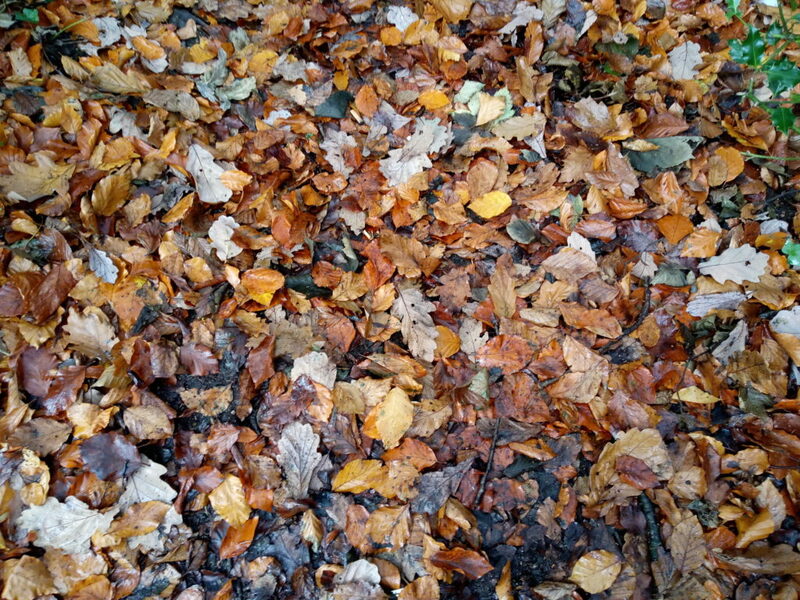 It’s fair to say front and back cameras won’t win photography awards but fine to publish on social networks. 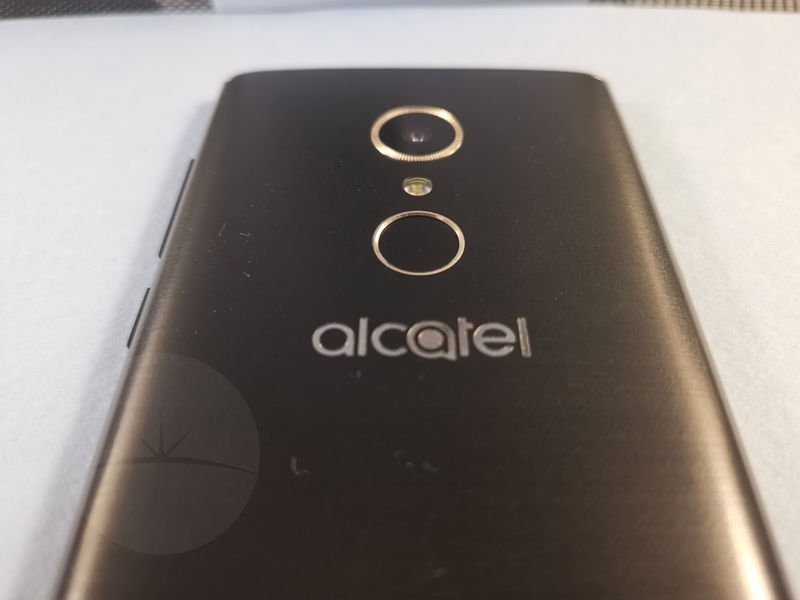 The fingerprint reader is placed at the back above the Alcatel logo. Once set up, the device unlocks fairly quickly and isn’t fussy where exactly my finger is placed. 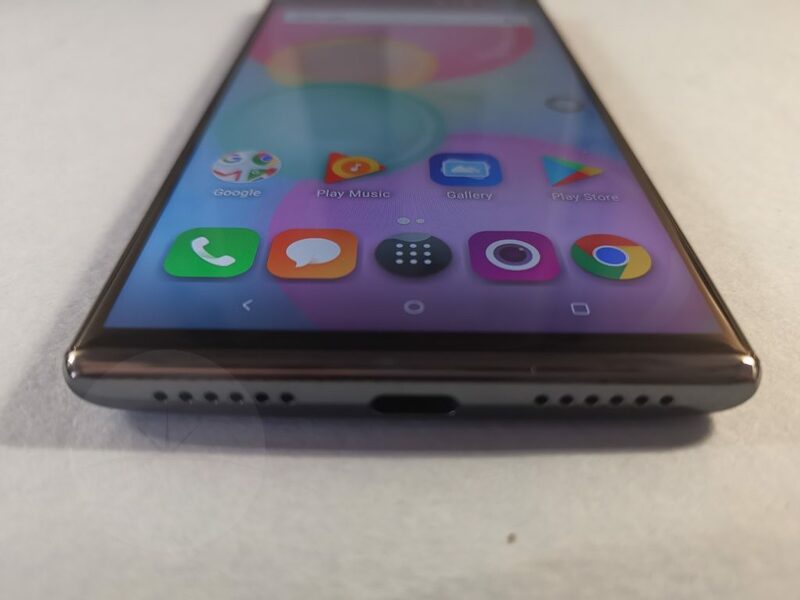 When high-end cutting edge phones are bringing on-screen fingerprint readers, the back or bottom of the device reader will still be around for years to come at this price, that’s ok with me. I know I probably shouldn’t but, I like to set my phone on the window sill when I take a shower. Using the Alcatel 5 I couldn’t even hear my tunes. Set on a desk, the music comes out of the right speaker grille face up. The sound volume is poor, you’d be better using some good headphones. In conclusion… Would I go out and buy the Alcatel 5? Probably not but this device isn’t aimed at me anyway. The Alcatel 5 has some really stiff competition at the sub £200 price tag. I’d more than likely recommend a Honor or Nokia phone first but I’ve somewhat enjoyed my time using this device. 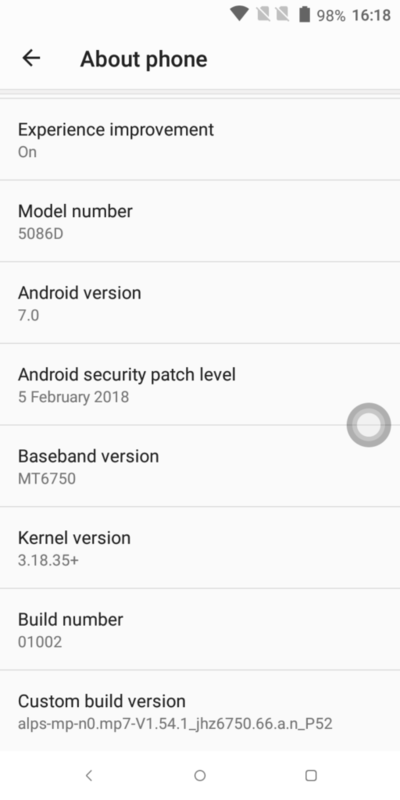 I was surprised with the premium feel but using the device everyday got infuriating with the strict switching between WIFI and 4G connection, why oh why does the phone scan for a second SIM so often? When splashing your hard earned cash, you have to weigh up the pros and cons, hopefully after reading our review, we’ve made your decision a little easier.